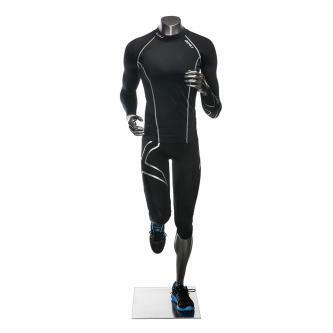 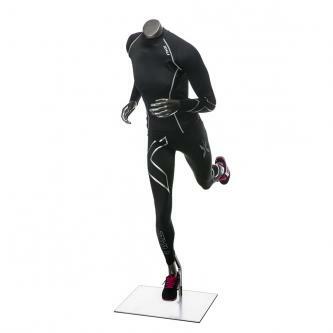 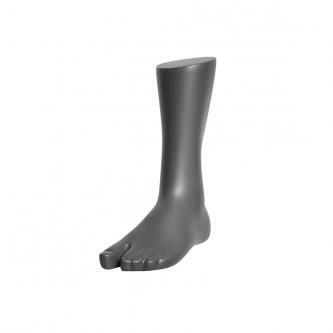 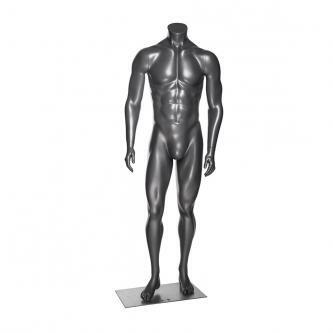 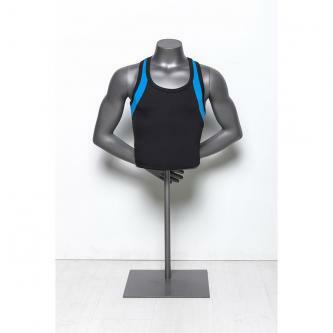 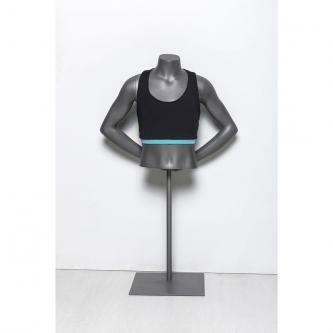 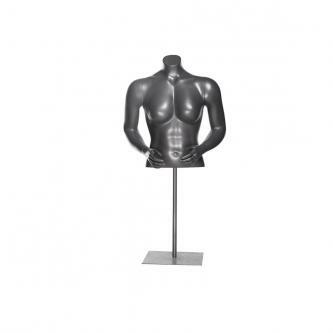 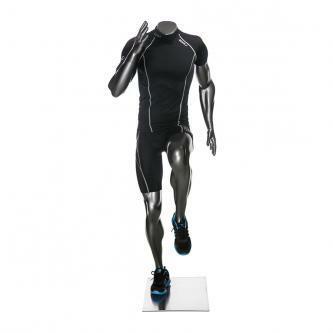 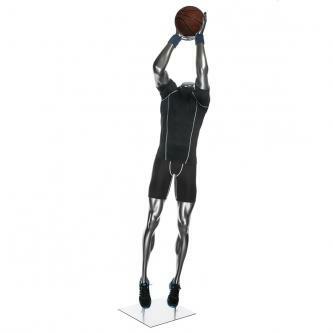 Sports mannequins are used to show sports equipment and fitness clothes. 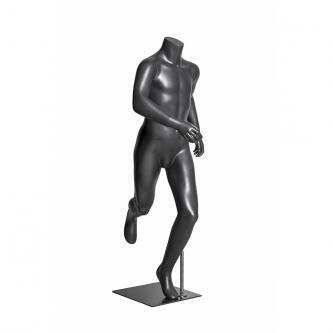 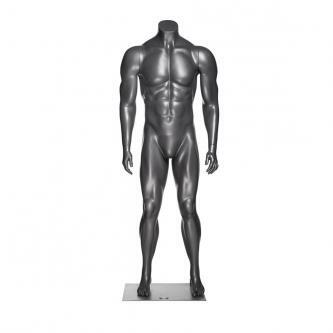 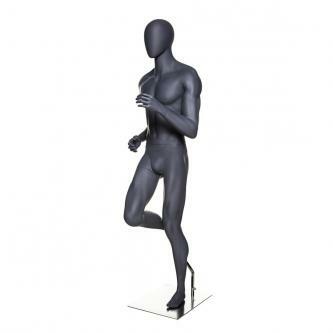 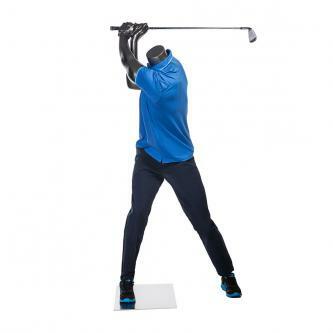 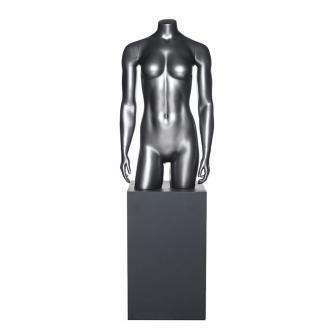 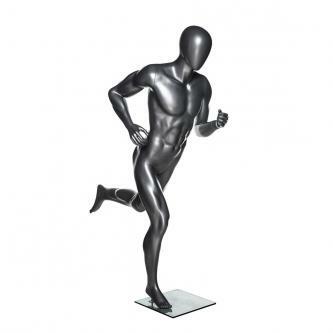 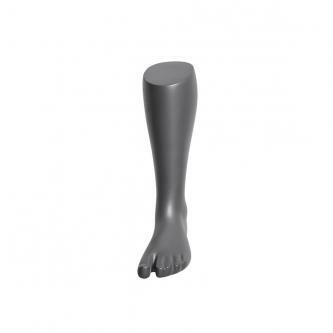 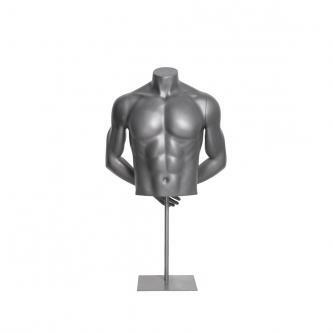 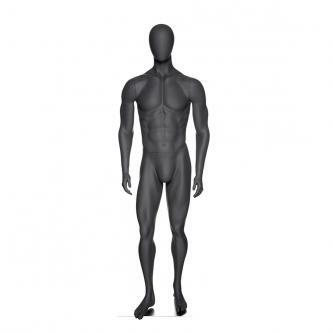 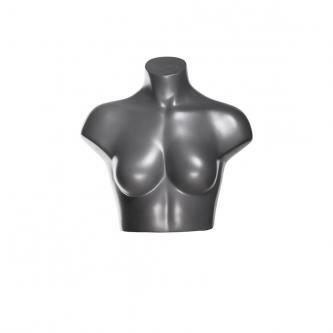 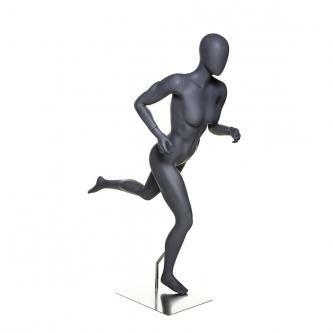 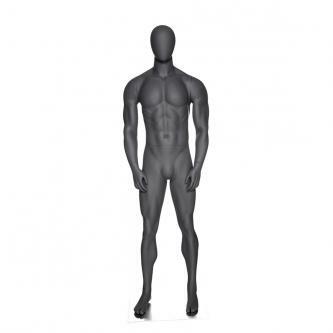 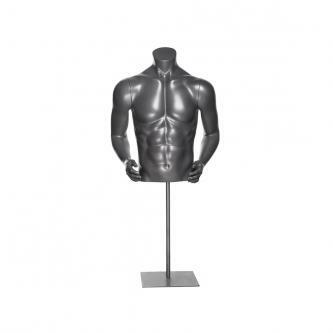 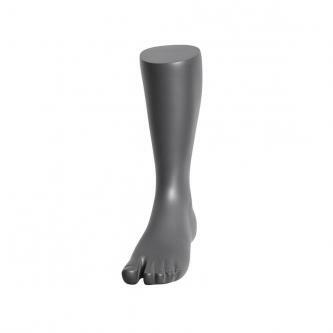 We offer a variety of mannequins related to various sport types,like football , baseball ,running ,walking ... Each sport mannequin is made of high-quality fiberglass for durability and fashion posture. 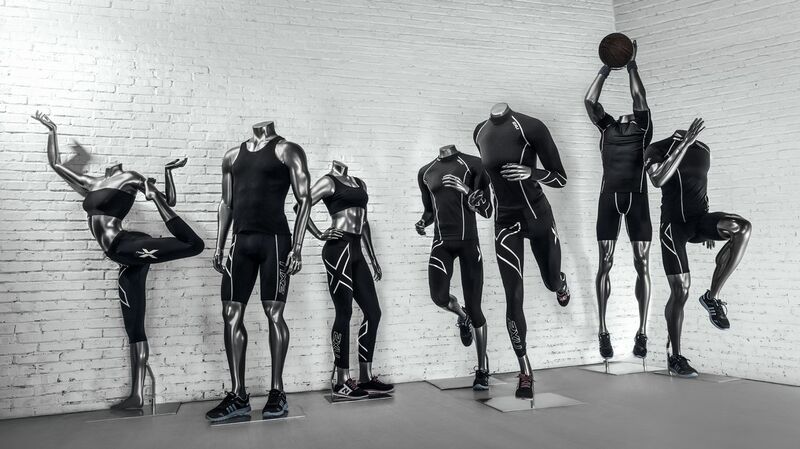 Their realistic sports postures make your sportswear show more vivid, attract customers' attention, and guide them to shop. 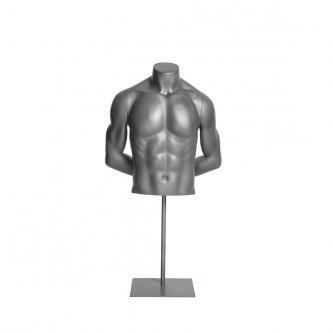 And HEF styles are hefty and with big muscle, this is the reason why we named them as HEF, it is the shorten of the word HEFTY.